The thrill of catching a fish for the first time is the magic that helps make coarse fishing one of the biggest participation sports. Young or old, male or female - this sport is open to all and lasts a lifetime. 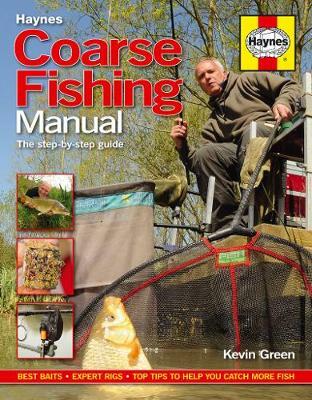 This Haynes Manual provides key advice for this journey no matter what your knowledge of fishing. If you're a budding angler looking to learn the basics, it will get you off to a flying start. If you're a more experienced fisherman you'll find advanced suggestions that will help you catch more fish.